CINE-BOOKS — Read, Listen and even Watch Books! Hi guys! CINE-BOOKS and I decided to collaborate so they will be taking over my blog today to talk to you about their very special project. For bibliophiles who love to see their favorite stories come alive, this one’s for you! Without further ado, let’s get started. CINE-BOOKS! It is believed that the age of books is over. This is partly true. The Internet readily provides almost any information you can imagine. You don’t need a dictionary to translate a single word, and there’s no more need to keep a collection of encyclopedias at home. Entertaining websites, social networks, TV and cinema gave a good thrashing to fiction, but the fight is not over yet. The CINE-BOOKS Company decided to bring a new life to book-reading. Do you sometimes find yourself thinking that a book was much better than its movie adaptation? The major advantage of books today is their capacity for information and display of authors’ unique styles. An average book holds much more content than a movie. Author’s description of some location could be much more interesting than just a view of a mountain or forest in a movie. At the same time movies involve us in the story in the easiest way. We can behold everything from behind without any necessity read and imagine what’s going on. Thus the question of marrying the new visual technologies and advantages of the traditional book reading remained open until recently. The CINE-BOOKS Company is going to move literature to the next level and make it competitive to other modern kind of entertainment. Every book is adapted entirely and literally. There are no more cuts and directing errors like in general movie adaptations. Absolutely every piece of a story in cine-books is enriched with cinematic animated illustrations. They seamlessly merge with the text creating an organic flow, rather than selectively illustrating the fragments of the plot. The company holds a full cast of film crew and hire professional actors to illustrate each cine-book. Every frame that appears before the eyes of a cine-reader is directed with exactly the same requirements as a Hollywood movie. Сostumes, makeup, scenery — everything is selected in full compliance with the author’s description. Both location shooting and green screen technology are used to create a spectacular and realistic cine-books. Afterwards the footage gets processed by the 3D artists and animators who bring the image to its final quality. You can READ cine-books like regular written stories illustrated with cinematic quality photos on each page. LISTEN to them as audio-books with professional voice-acting, background audio and musical inserts. Or even WATCH them just like movies with dynamic animations and special effects that breathe new life into every story! Many innovators are eager to create something radically new, but in this case their efforts are not appreciated. The reading audience holds to traditions. Cine-books are an organic blend between the classic book reading experience and the cutting-edge technologies, perfected with the highest standards of quality during all stages of production. Once a heavy leather-bound volume with color illustrations was a source of great pride for its owner. Today, cine-books are ready to take over the torch. Cine-books bring the best experience and total immersion wherever you are — on the road or at home, alone or with family. Cine-book format makes reading more fun without sacrificing quality or depth! Visit cine-books.com to learn more and support this ambitious startup. What do you think of this amazing project? Please let me know in the comments section below! I Got Published on Thought Catalog! So You Want Me to Review Your Book? 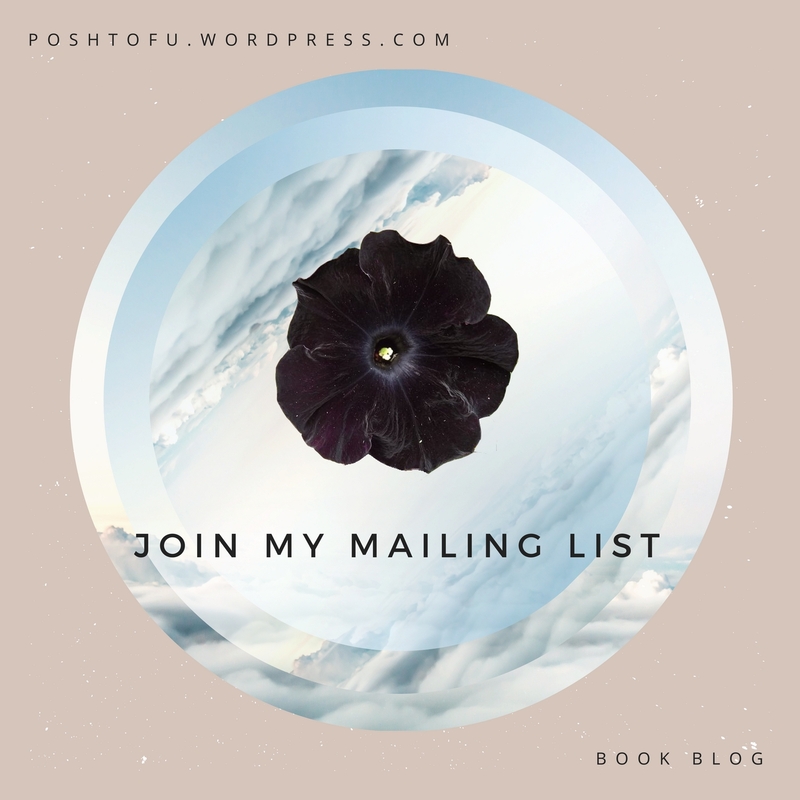 Enter your email address to follow this book blog and receive notifications of new posts by email.